“Step right in and live the magic!” the engaging performers sang as they invited guests of all ages to dance with Mickey and his pals in the interactive, musical show on Main Street, USA. As my mom and I were leaving the park to catch our flight back home the day after a fun night at Mickey’s Halloween Party, we were stopped by the contagious excitement as the Disneyland Marching Band made its dramatic entrance and took its place in front of the castle. Crowds gathered around the band to enjoy its cheerful music. Before long, Mickey and his gang, their outfits studded with Disney’s signature 60th anniversary diamonds, of course, had joined in on the fun. The show evolved into a parade, leading guests down Main Street USA until reaching the final destination in front of the Main Street train station, where guests were welcomed to “step right in and live the magic” by learning a choreographed dance side by side with the performers and characters. I believe that this golden line from this glimpse into entertainment at Disneyland is wholly representative of Disney’s level of ever-engaging, never-compromised, quality entertainment. Every minute detail has been carefully thought out and carried through purposefully, as is evident to any keen eye. But, what I find most impressive is Disney’s commitment to uphold this attentiveness and care through the values behind one of Walt’s most formative remarks: “Disneyland will never be completed. It will continue to grow as long as there is imagination left in the world.” From the start, Disneyland was intended to never grow boring or old. Its creators are constantly thinking up new ideas to re-engage, re-inspire, and re-enchant their guests. And that is just what they have done with Mickey’s Halloween Party. 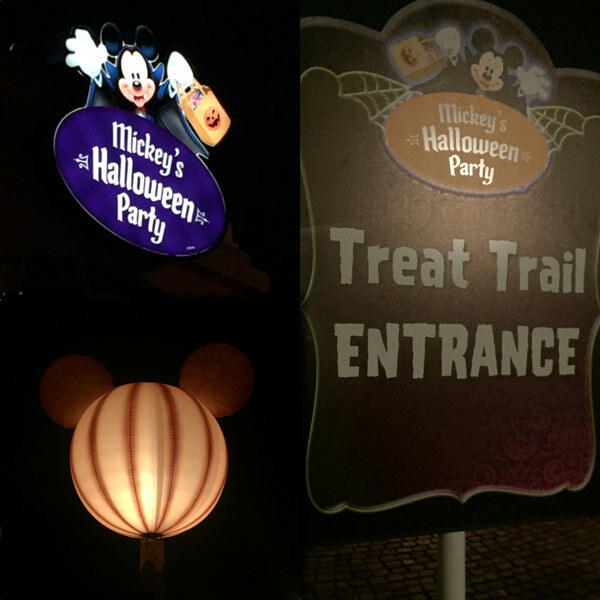 Guests of the Halloween party are invited to enter the park three hours prior to the party, enjoying the late-afternoon buzz until the exciting time finally arrives when the day’s regular guests empty the park and Disneyland fills with spirited children, adults, and families. With virtually no lines for attractions, which all stay open for partygoers, it is easy to enjoy all of your favorite rides and activities without arriving early in the morning. 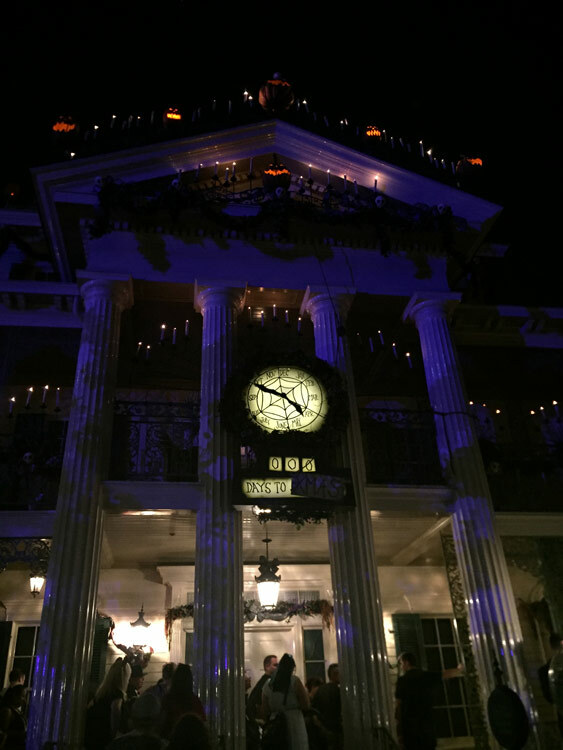 Two popular rides, Haunted Mansion and Space Mountain, are specially decked for this spooky time of year. Haunted Mansion never looks more gorgeous than it does during Halloween (except maybe during Christmas) when Tim Burton’s The Nightmare Before Christmas takes over this classic attraction. 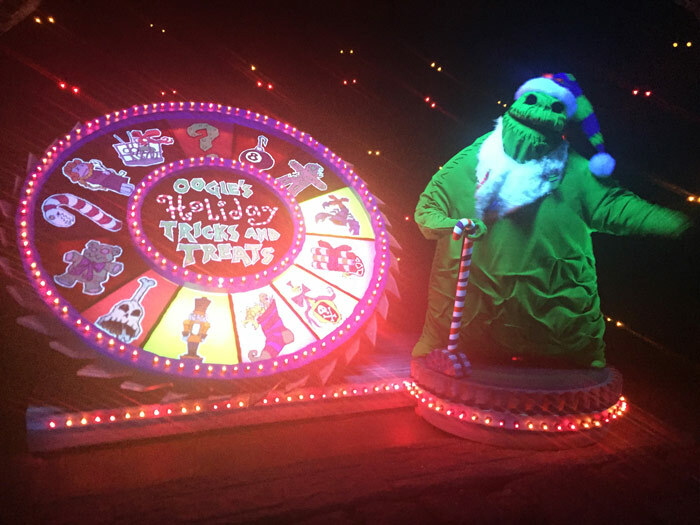 Disney’s festive take on Halloween brings the theme of spooky into a fun and comfortable atmosphere where guests are thrust into the forthcoming, exhilarating Halloween spirit. I would highly recommend to anyone to “step right in and live the magic” at Disneyland through a magical night at Mickey’s Halloween Party. 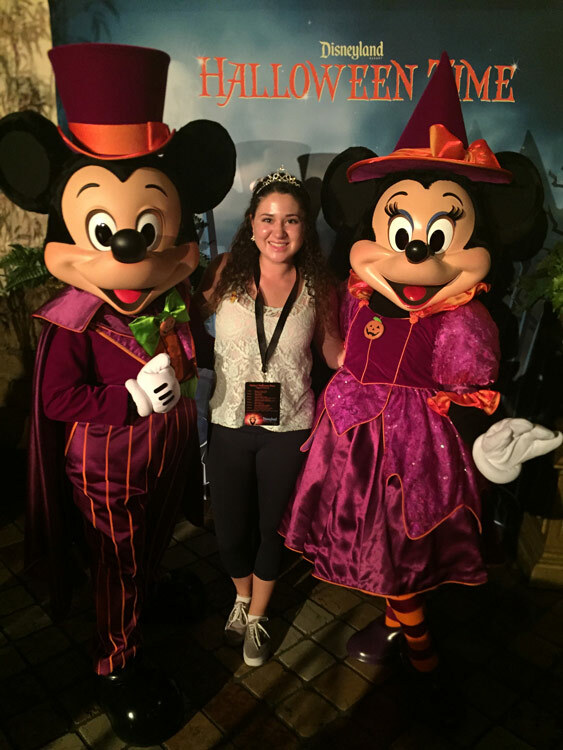 For more Disney fun, check out the TechMamas.com posts “Halloween Time at Disneyland Resorts” and “ Looking for your next great family vacation? Try Disney Vacations!“. Jordan Rosenberg is passionate about Disney’s rich history and company ethics that inspire and shape our world of entertainment to this day. In her free time, she volunteers with the Walt Disney Family Museum, performs in plays and musicals, and studies animation. Photo Credits: Jordan Rosenberg. Disclosure: This was a press event. Some event related expenses were sponsored to TechMamas.com.